Welcome to 49 Beeman St! 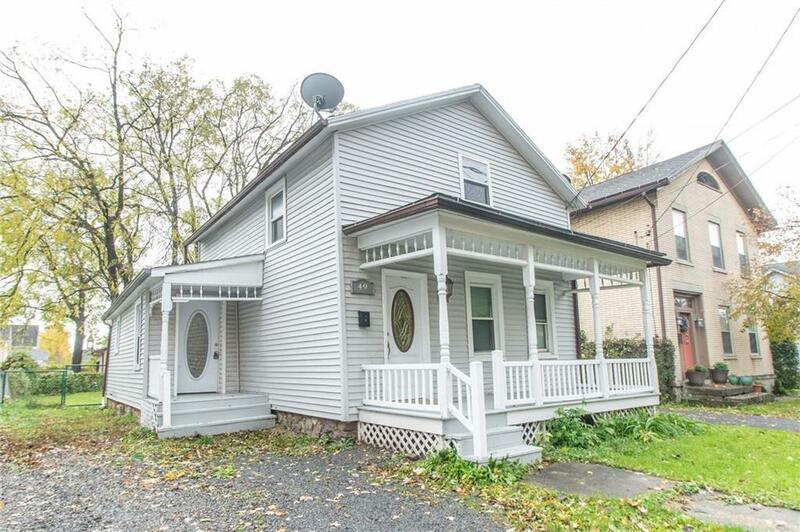 3 bedroom, 2 bathroom colonial, updated kitchen and baths, new carpet & flooring, fresh paint. Turn key! Priced to sell!